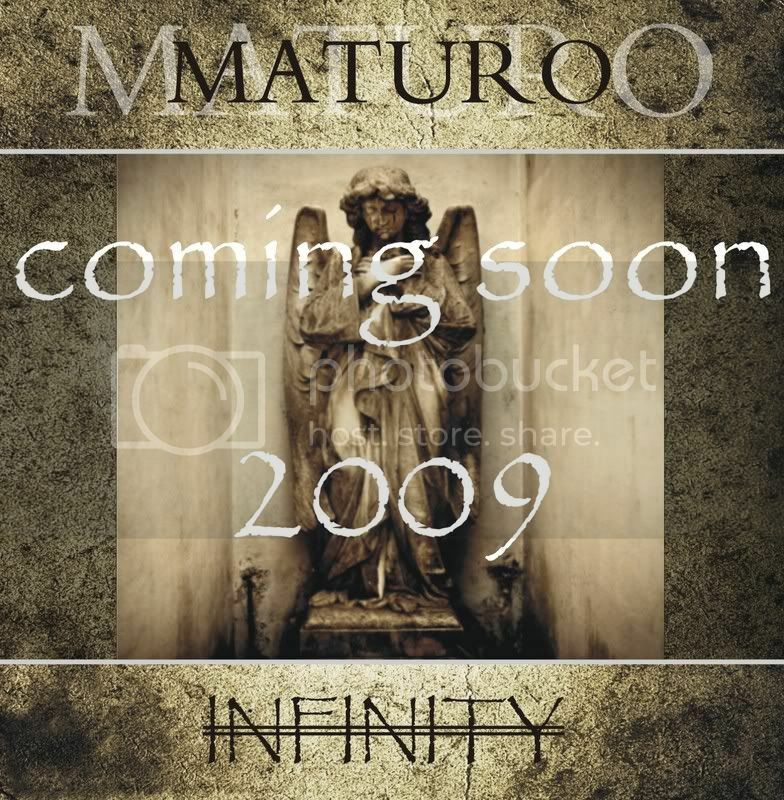 I have been working on my next album titled INFINITY. I hope to have it released towards the middle of 2009. The album will stay inline with the known MATURO style, but I do hope to push the creative limit just a bit. INFINITY should have between 10 and 14 tracks with the usual remixes. The first completed song titled SHADOWLESS is uploaded on the MATURO www.myspace.com/tmaturo profile. Check it out!